At one time or another, just about every homeowner must hire a roofing contractor. 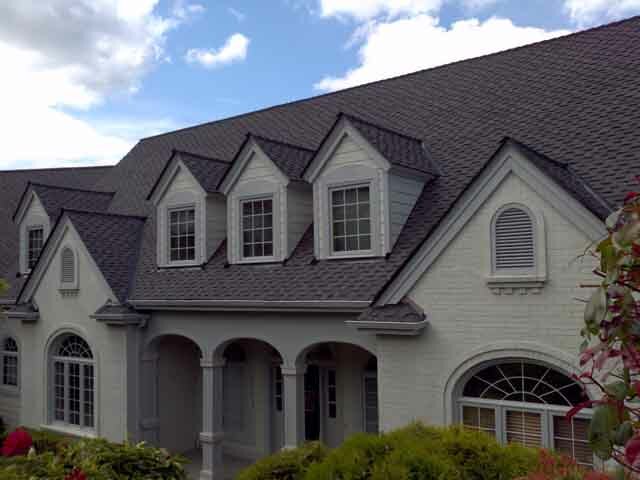 Whether for the roof installation, repair, or replacement, with so many Medina roofers, the task of choosing the right one can seem daunting. Emerald State Roofing take the guesswork out of choosing a roofer. Medina residents know that when they choose Emerald State, they are choosing a team of certified professionals with a proven reputation for quality and excellence in the entire Puget Sound region. 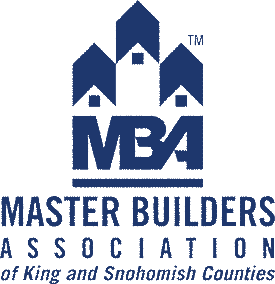 Emerald State's Medina Roofers have been recognized by both the Better Business Bureau and Angie's List as a top quality Certified roofer. Medina businesses and homeowners alike have consistently praised Emerald State for their exceptional service and commitment to customer satisfaction. That's because our roofing experts have a over 20 years of combined experience in the industry, and know that there's more to installing a roof then just nailing down shingles. 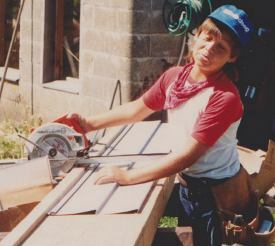 Unlike some other Medina roofing companies, we never short change our customers or cut corners just to save a few bucks. That's because we understand that quality of any roof depends on the meticulous attention to detail and the proper underlying structure. For instance, problems often arise with an improperly laid roof valley. A roof valleys exist wherever the roof joins at an angle. 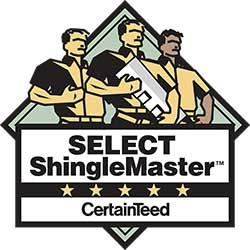 Unless the underlying sheathing, felt cover, and the roof shingles are shaped and formed precisely to the angle of the roof valley, leaks and water seepage will occur, threatening the integrity of the entire structure. Similarly, proper and accurate measuring and installation of the flashings on the roof are crucial to the integrity of the roof. A flashing is a strip of metal that make the roof joints waterproof, and are also placed along skylights, chimneys, vents, and any other such structure that is part of the roof. 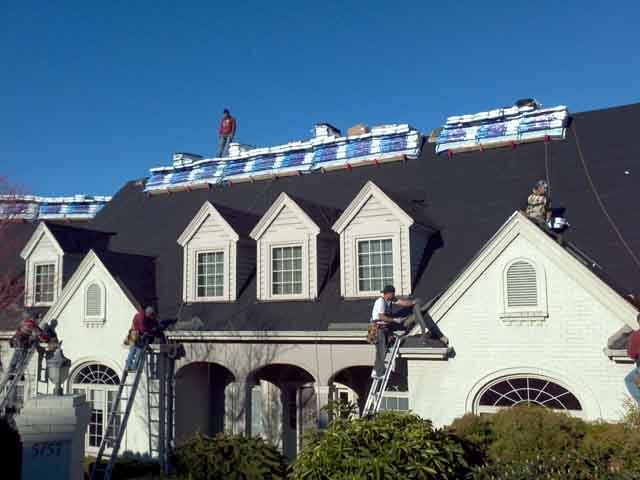 These flashings are the last line of defense against the elements, and it is vital that they fit properly, accounting for the routine expansion and contraction of the roof. A prefab or poor fitting flashing will allow moisture to infiltrate your roof, causing a host of problems down the road, and shortening the life of your roof. Details like this set us apart from other area roofers. Medina consumers can rest assured that a roof installed or repaired by Emerald State will be problem-free because it will be done right. We guarantee every job we do, and our customer testimonials attest to our impeccable reputation. 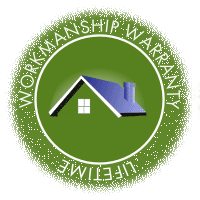 In addition to our unparalleled roofing services, Emerald State also offers a full liken of other exterior maintenance services such as siding repair and installation, window replacement, exterior painting and powerwashing. All of our services come with the same commitment to quality and customer satisfaction guarantee. Why not let Emerald State Roofers Medina take the guesswork out of choosing the right roofing contractor? Call us today to learn more about our services and competitive pricing. Proper attic venting reduces your heating and air conditioning bill. Did you know it also lengthens the life of your roof? For example, Certainteed's SureStart Protection specifies,'inadequately ventilated...decks..are subject to a reduced limited warranty period of ten (10) years and do not qualify for SureStart Protection.' GAF's installation guide says 'Ventilation must be designed to meet or exceed current F.H.A., H.U.D., or local code minimum requirements.' Failure to meet, can void the warranty. It is possible that an older house was built under differing ventilation code requirements, or never met code properly and will not be warrantied unless the condition is fixed by your roofer. 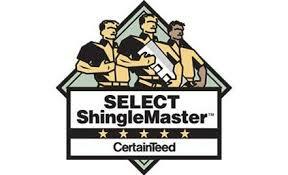 Just as important though is that you want your roof to last as designed by your roofers. Medina homes that have roof shingles that are on a deck where moisture builds up under the sheathing is subject to moisture damage and mold growth. make sure your roofer validates your attic ventilation in writing prior to doing any work.